It is just six months since the earthquake. for the repose of the victims souls. and asked people to click on the site if they shared my sentiment. Now, the Cannes Film Festival has begun. but I cannot keep from writing it any longer. HAYAMA BEACH based pictures dept. is proud to announce that our sales title GUILTY OF ROMANCE, (from the same producer as COLD FISH), has been officially invited to the Director’s Fortnight in　the upcoming Cannes Film Festival. 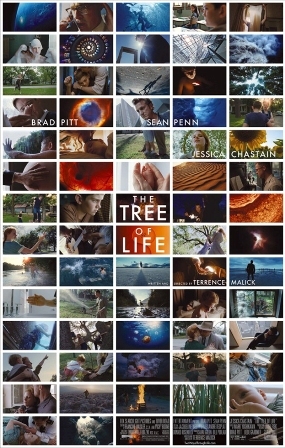 The film has been acquired all rights by the German based worldwide sales agency Films Boutique. Excluded are the Japanese distribution rights, which remain with Nikkatsu, the main producer of the film. 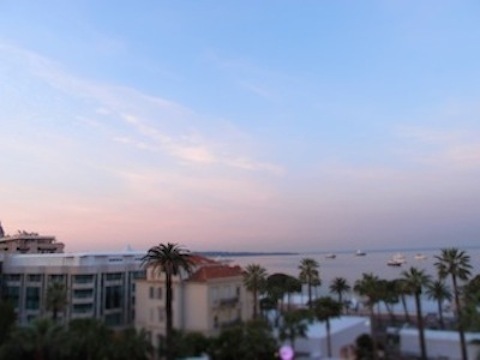 April has arrived and the Cannes Film Festival is looming. rumours that it is favouring everything except Japanese films. I end wasting time on a wild-goose chase. It’s Time For A Movie !! Over two weeks have passed since the shocking earthquake. I could not bring myself to write about the films. what with the earthquake, Tsunami, storm winds and snow. is the threatening all of existence by it’s influence on the water. by this series of events.